I read this article and found it very interesting, thought it might be something for you. 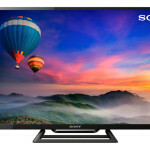 The article is called Sony KDL48W705C Review and is located at http://tvreviews.co.uk/sony-kdl48w705c-review.html. 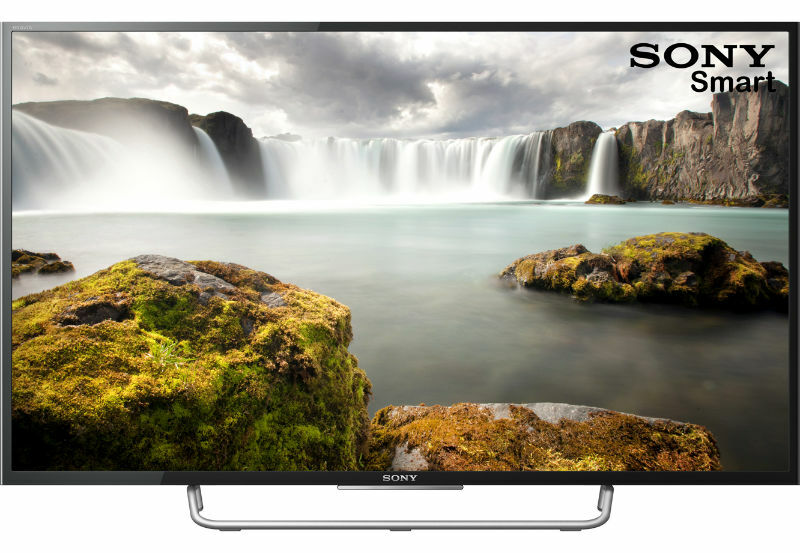 If you are looking for a 48-inch TV that has a ton of great features, then you should take a look at the Sony Bravia KDL48W705C. 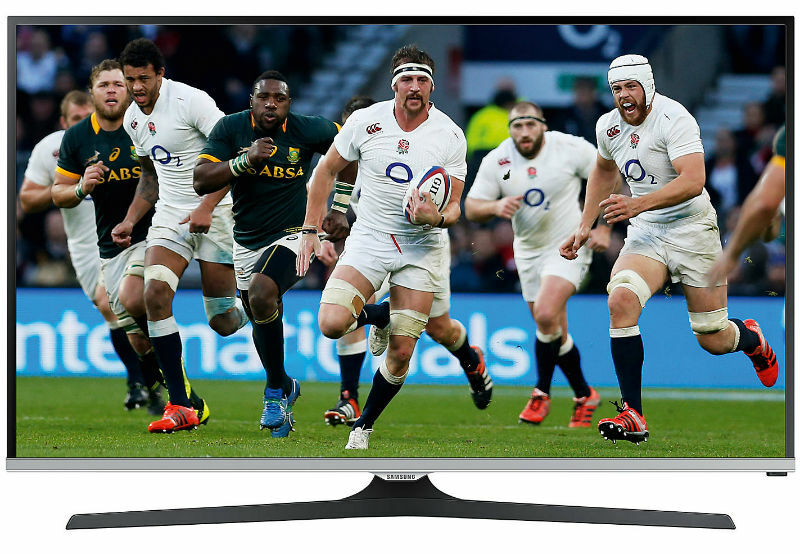 You get Full HD viewing with a range of built-in content options. 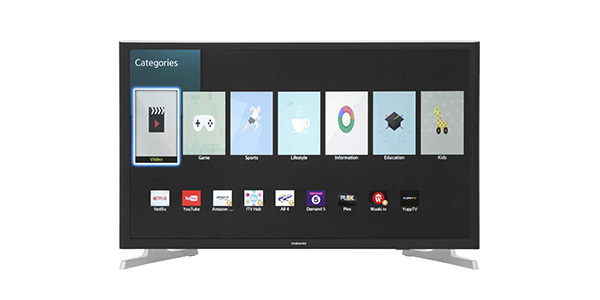 It has the Freeview HD tuner, Smart TV with all of the most popular apps, an integrated media player and it comes with plenty of connections for gaming systems, DVD players and additional tuners. The average price for this model is about £550, depending on the seller, but it is worth the cost if it is in your price range. 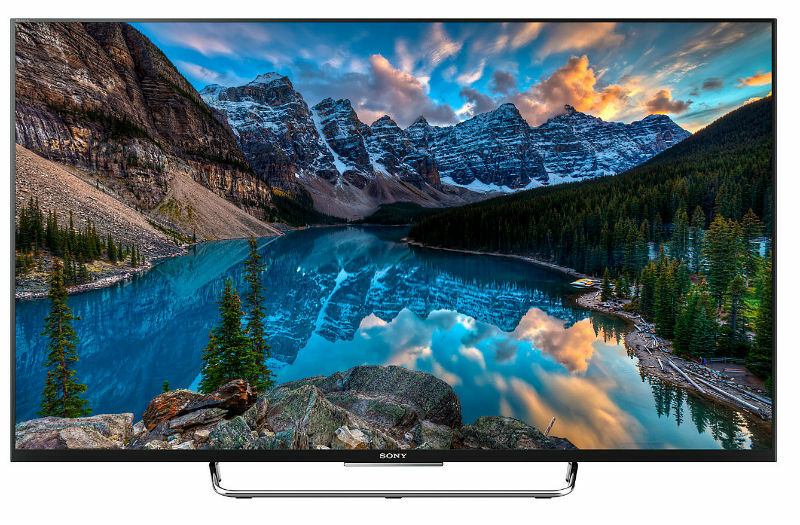 For a big, high-quality screen and a ton of great features, the Sony Bravia KDL48W705C 48-inch Smart TV is a really nice buy. 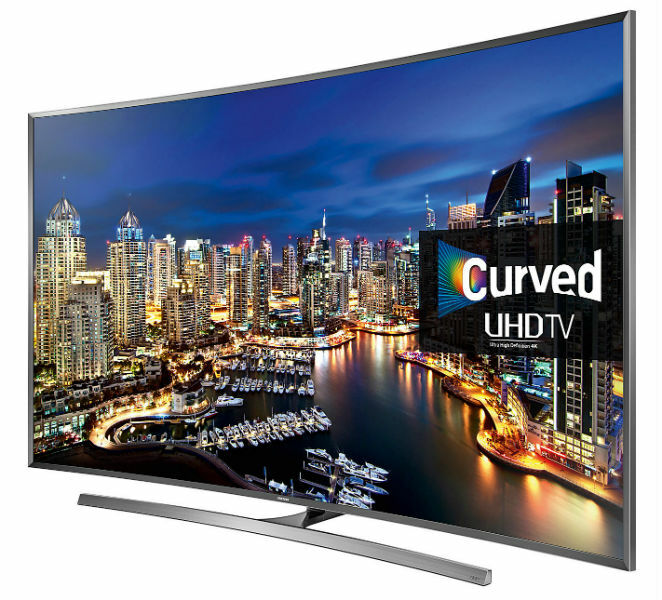 This model has an LED screen with dynamic backlighting for first-rate Full HD viewing and it comes loaded with features that the consumer will love. It looks great with its ultra-slim, compact frame and it is designed for ease of use. 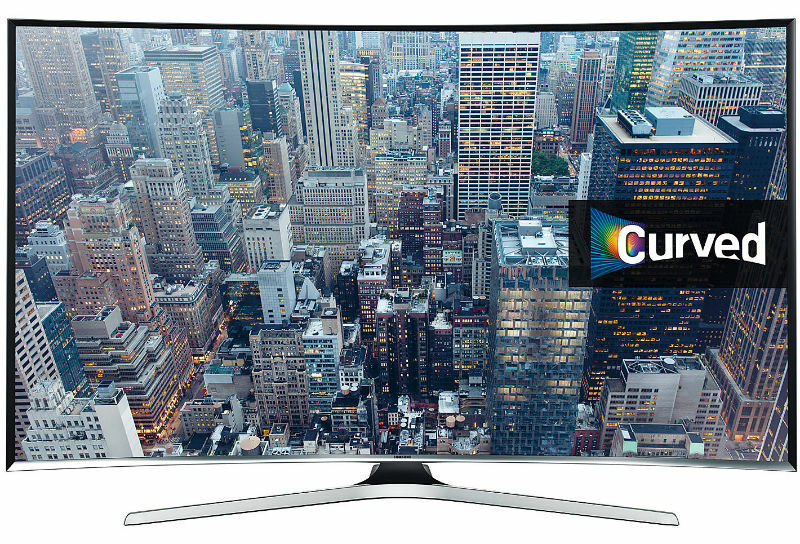 With this model, you get a 48-inch screen that is surrounded by a very thin bezel, so it can fit in places that may have only accommodated a 46-inch screen in the past. 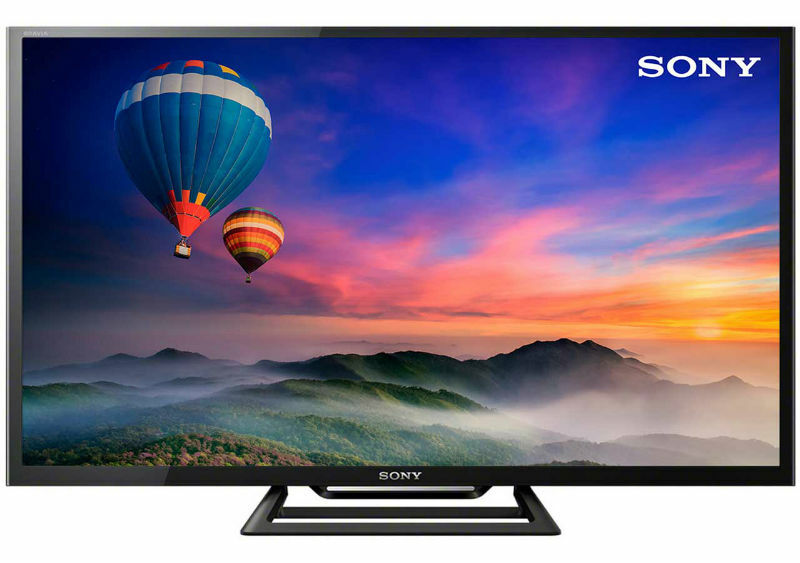 It is an edge-lit LED with 1080p resolution and Sony included a range of technologies for better viewing. It comes with the X-Reality Pro engine to enhance the quality of everything from the Full HD sources to the lower quality content like older DVDs and videos from the internet. In addition to that, it has 200 Hz processing rate for smooth motion and seamless scene changes. 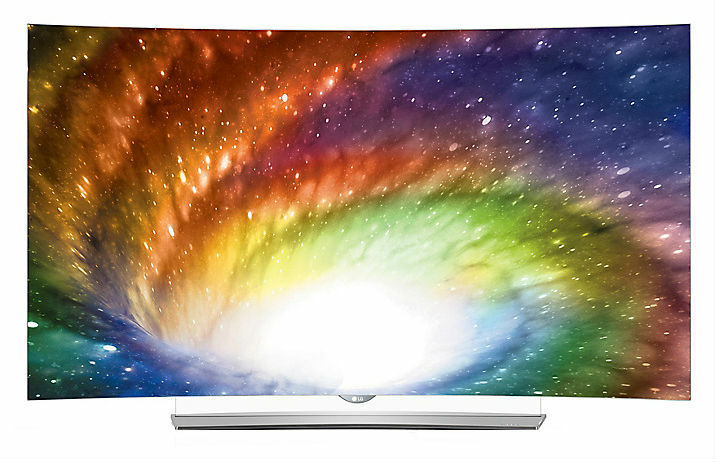 When you talk about the features that this TV comes with, you have a lot to talk about. 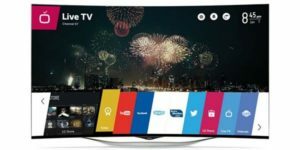 The Smart TV offers a vast amount of entertainment with apps for everything from Amazon Prime and Netflix to YouTube and the BBC iPlayer. You get TV catch-up to find past episodes of your favorite shows, On Demand, an internet browser and the ability to connect with smartphones for screen mirroring. The hub for the apps is also easy to use and the remote comes with a touchpad to ease the navigation process. 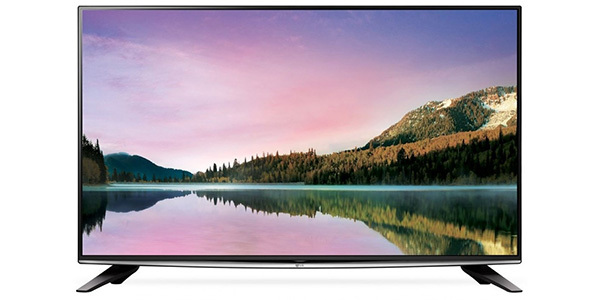 All in all, it is a Smart TV experience that far exceeds many of the competitors. 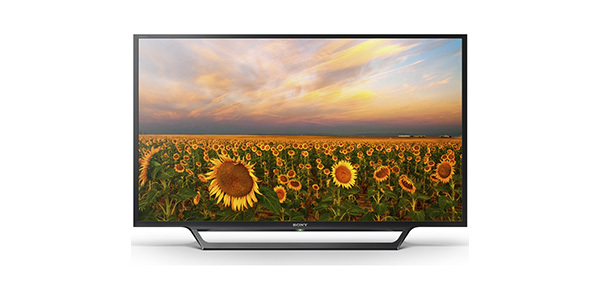 On the connectivity front, this TV also has everything that you could ask for. 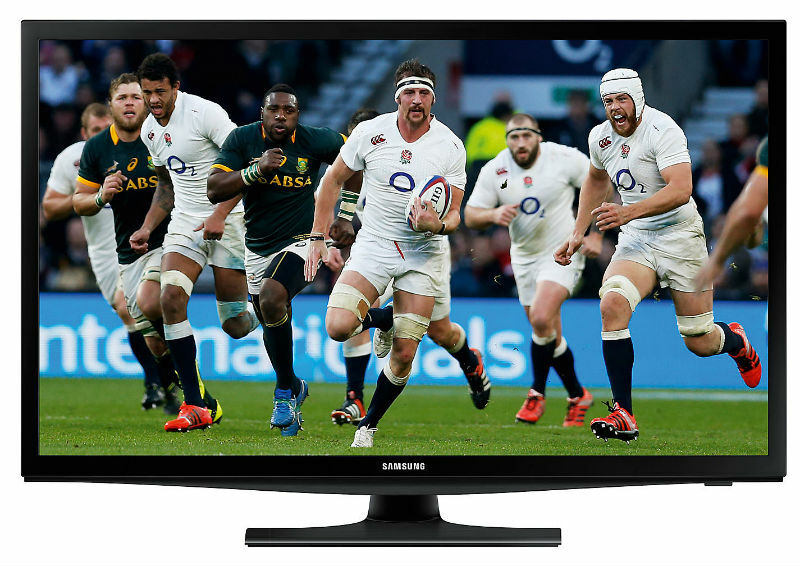 The Sony KDL48W705C comes with four HDMI ports, a SCART connection, a spot for composite video, a component video input and two ports for USBs. In addition to that, it also has connections for standard and digital audio and the consumer can connect the Bravia wireless subwoofer to add some kick to the sound. For a TV this thin, you also get surprisingly good sound. It comes with two 10W speakers that offer a really nice sound experience without the need for an external setup. Of course, you will get improved audio with a home cinema, but this model offers one of the better onboard systems that you will find. Adding the Bravia wireless subwoofer is a nice way to enhance the audio with one of these models. 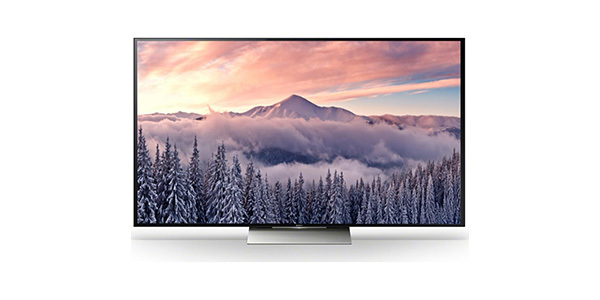 It is designed specifically to work with Bravia TVs, it connects wirelessly and it is tuned to compliment the onboard speakers. The Bravia subwoofer isn’t a must have, but it does make for a nice addition and it is definitely something to consider. Does anyone know how to get on Google using the smart button, I can’t seem to find any search app. open your apps .On the big plus sign so you can add more apps click it .You will be taken to a page with all the apps on .You want the WWW app .Its right at the end . Click on it and the app will allow you to add it to your favourite apps .